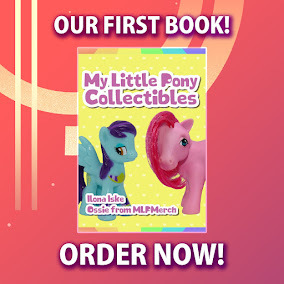 Here on this page you'll find an overview of all My Little Pony Omnibus Issue νm; 3 Comic Covers, with a total of 1 release. You can click on the Omnibus Issue νm; 3 Comic Covers images to zoom in or click on any of the links under the images to see more releases of that type. Summary: The adventures continue as the group heads to Canter Creek to investigate a shady land deal; problems near the Everfree Forest start affecting Ponyville; Cheerilee visits her sister; the town gets split into two factions over Ponyville Days; bad apples come alive at Sweet Apple Acres; and an enigmatic new foe brings together some of the most villainous characters in Equestria. 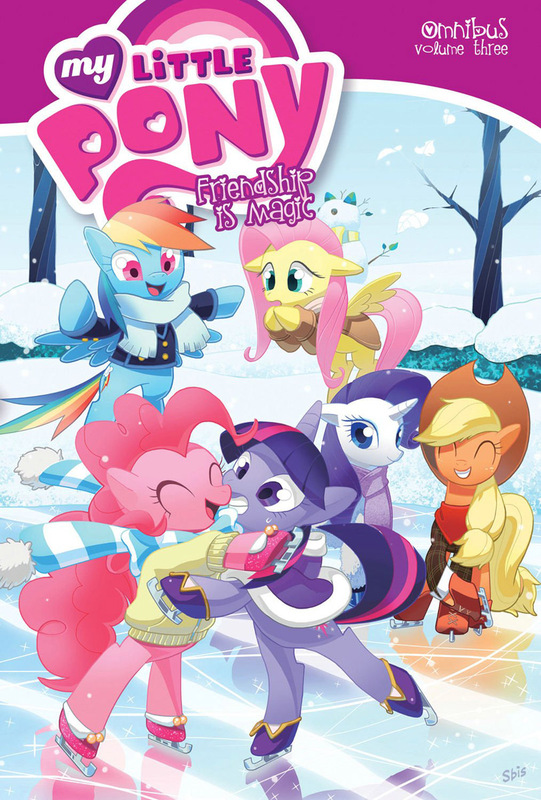 Collects issues #25–37 of the ongoing My Little Pony comic series.